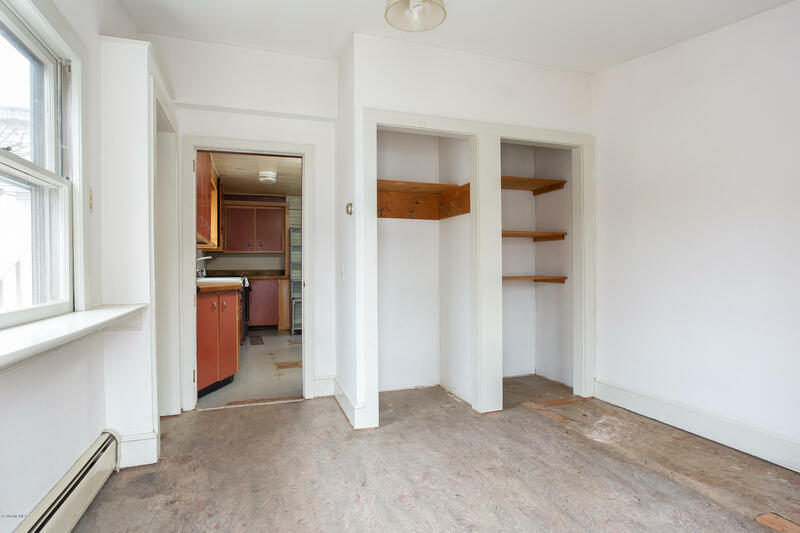 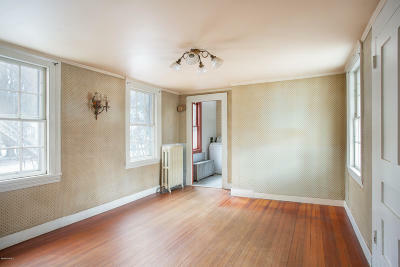 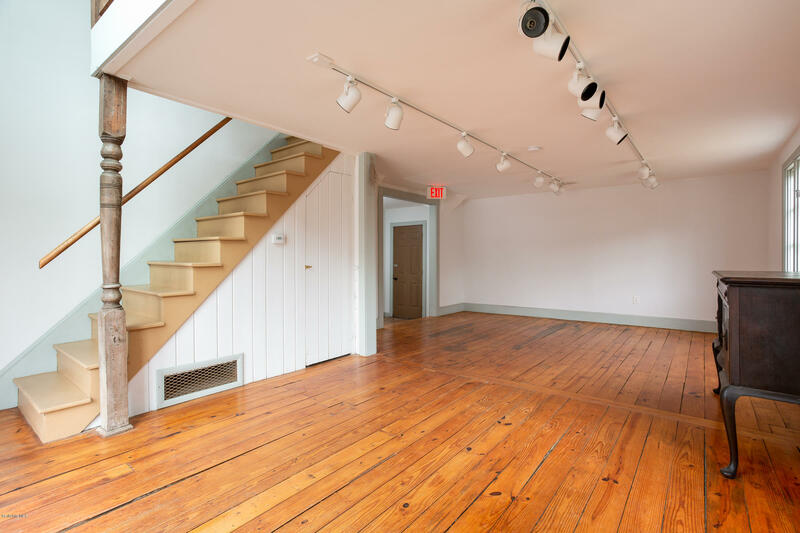 TWO BUILDINGS -house and former antique store - a live/work situation or income producing property, perfect for a store, studio, or office, etc. 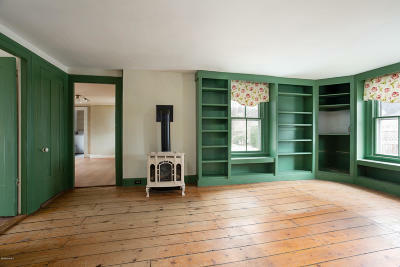 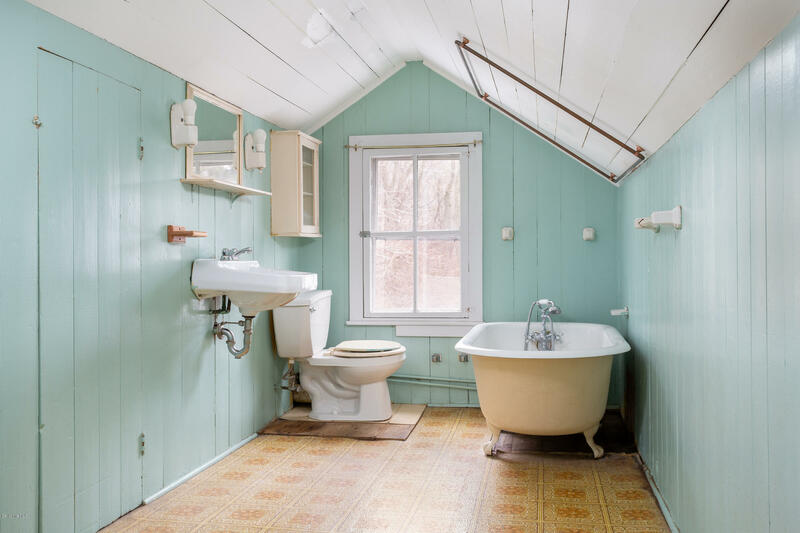 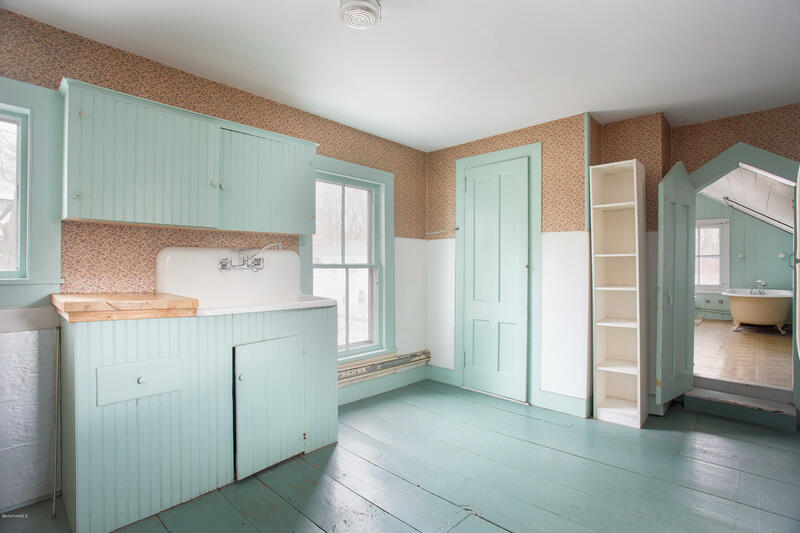 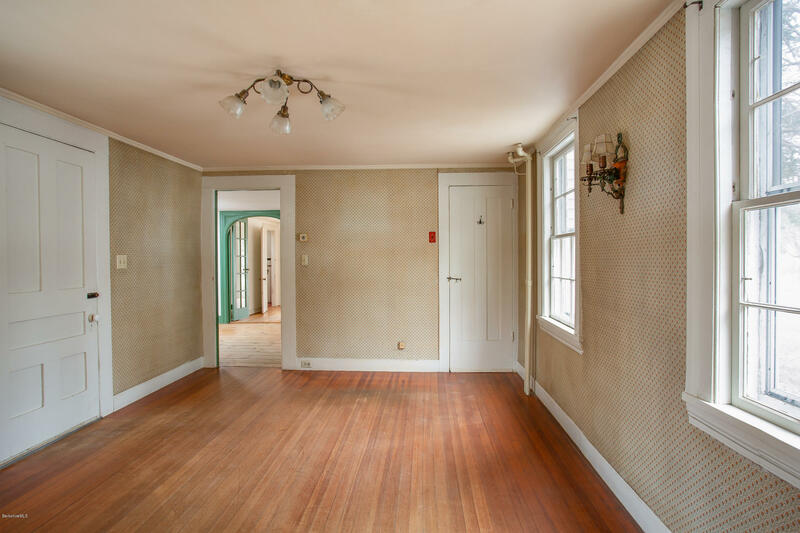 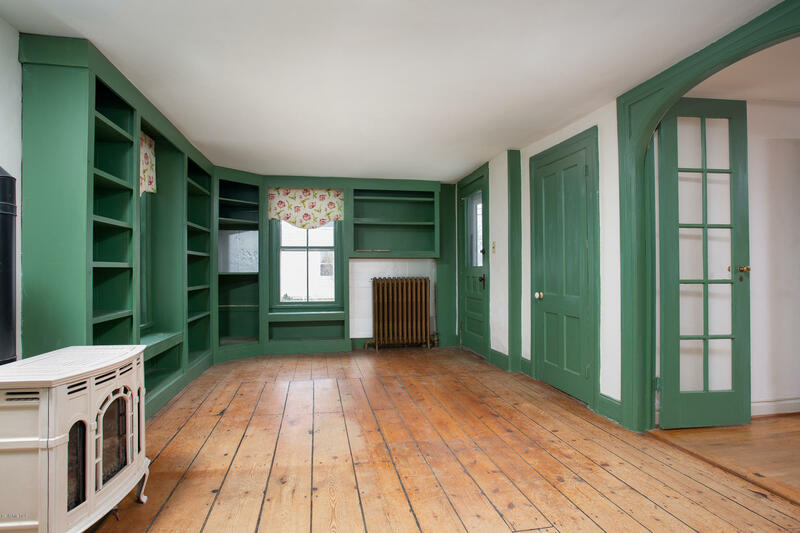 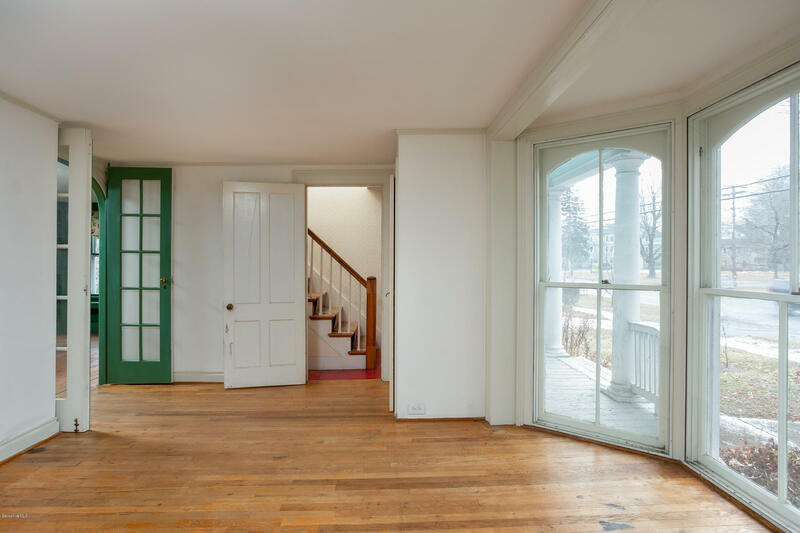 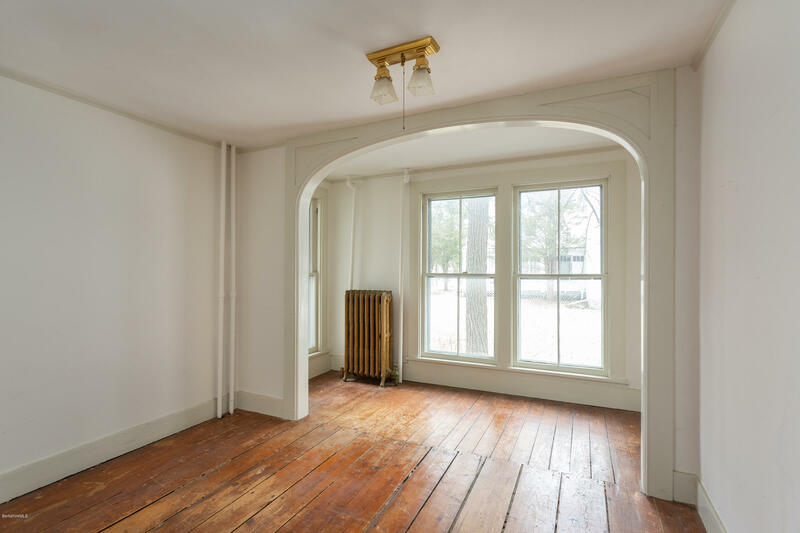 The main house is currently configured as two apartments, yet easily reverts to a single family home by simply opening a door - with charming light-filled rooms, floor to ceiling parlor windows, a deep wraparound porch, and a recent boiler. 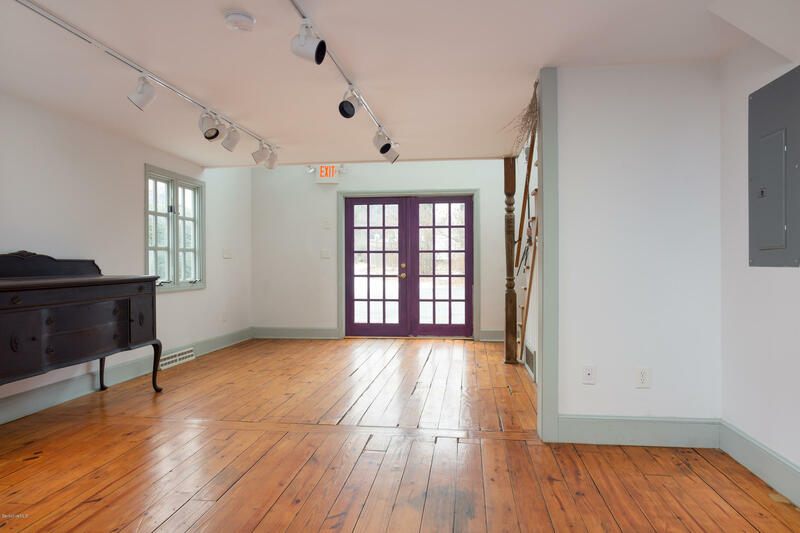 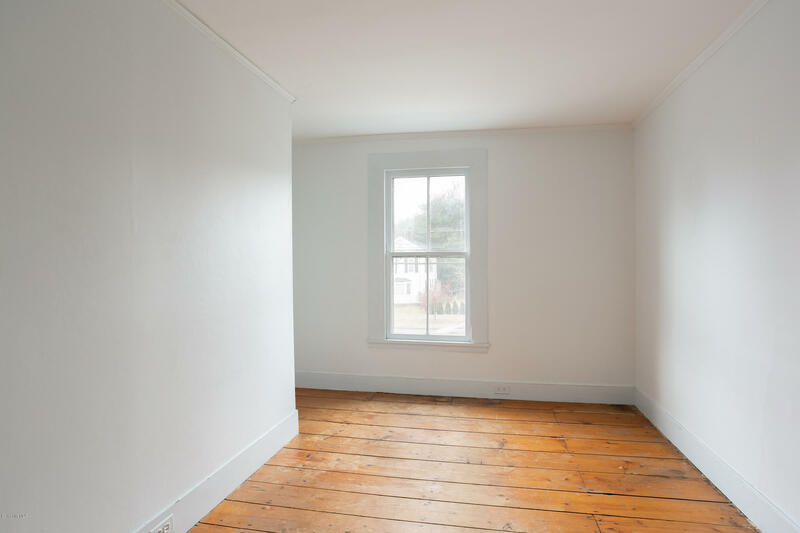 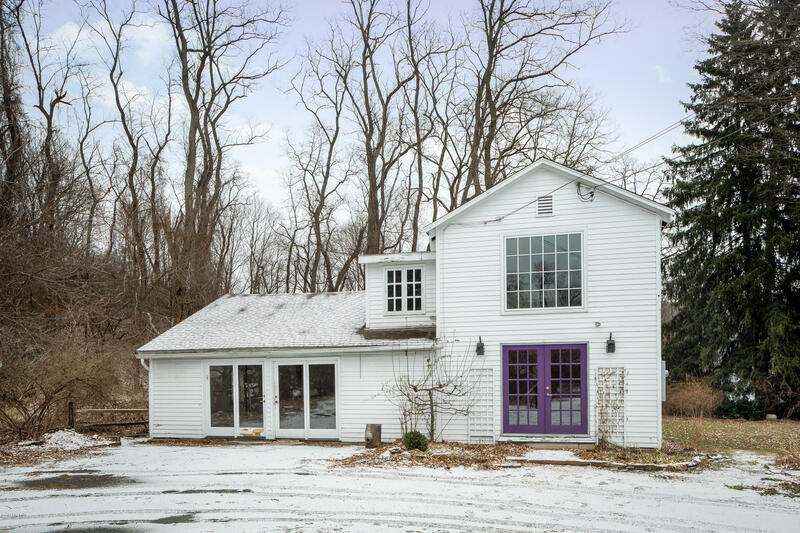 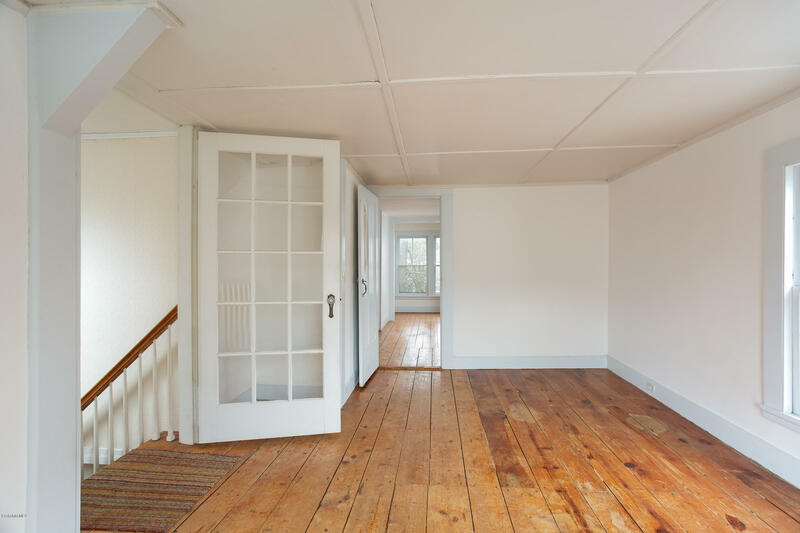 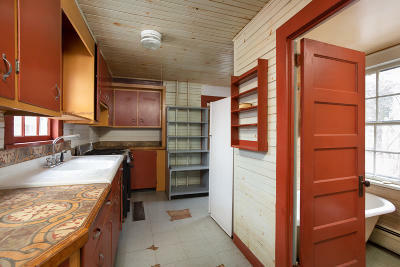 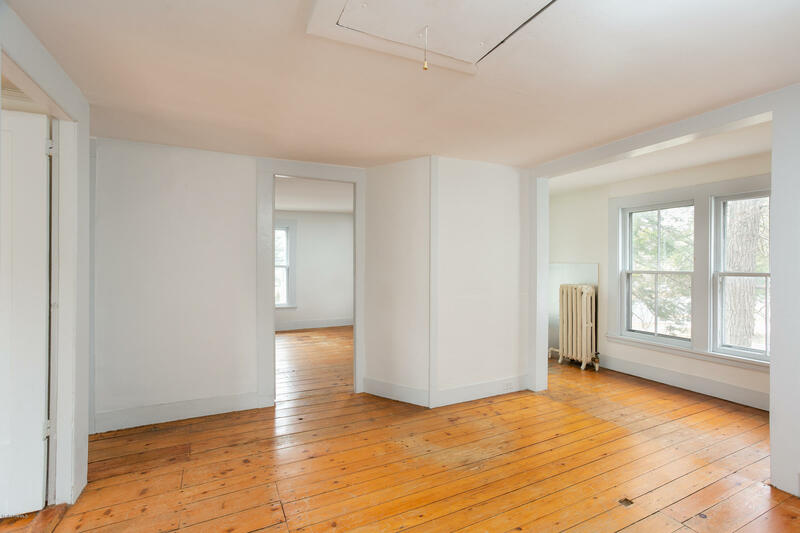 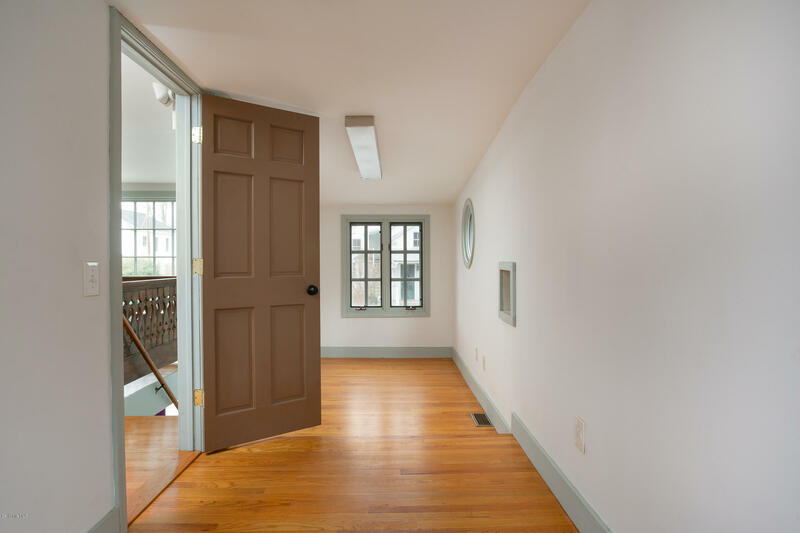 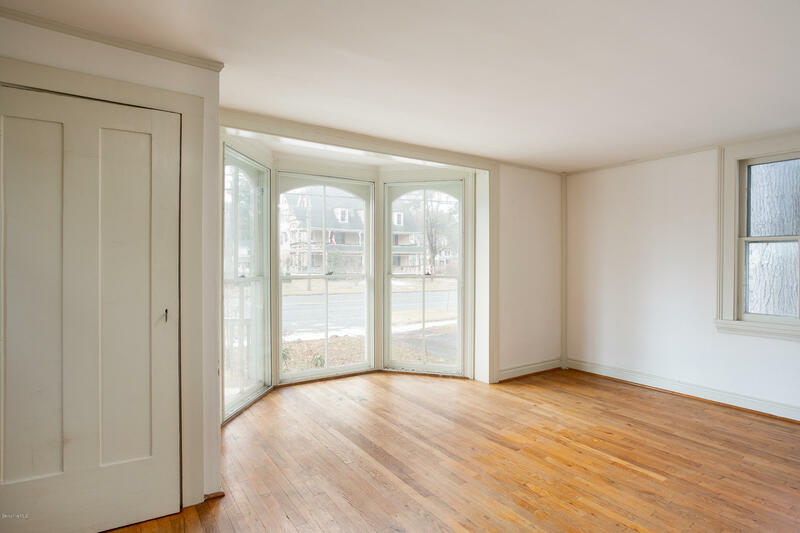 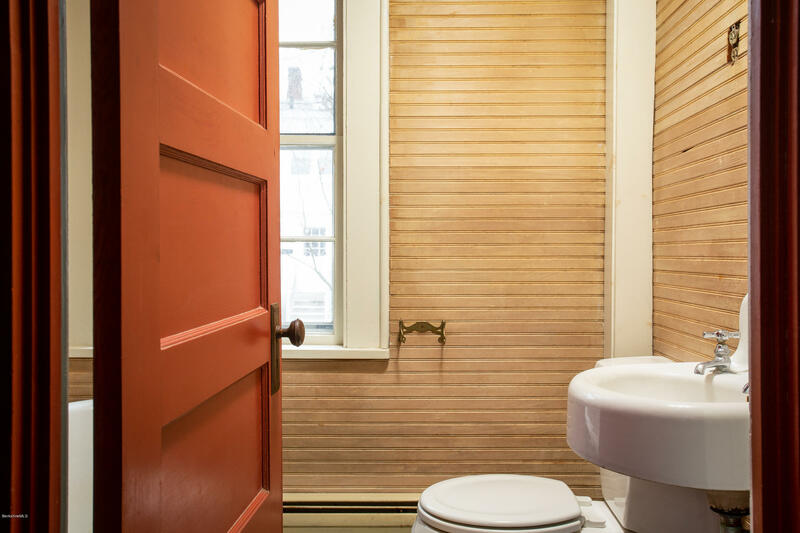 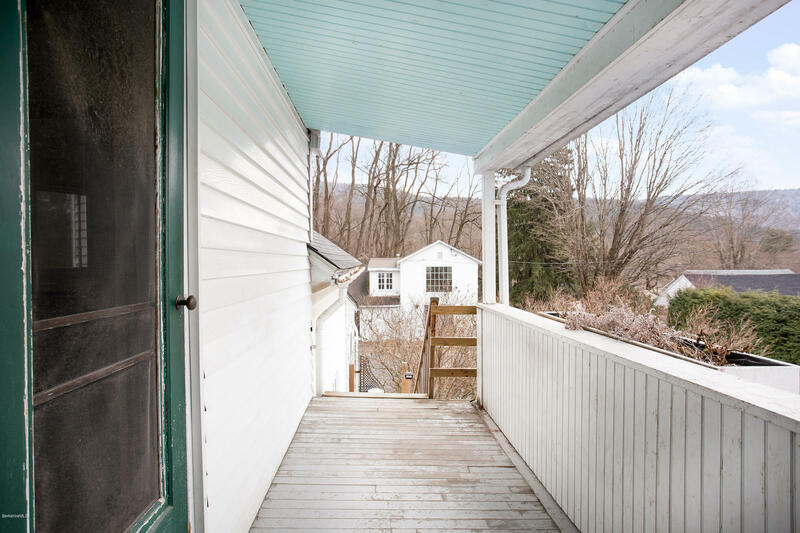 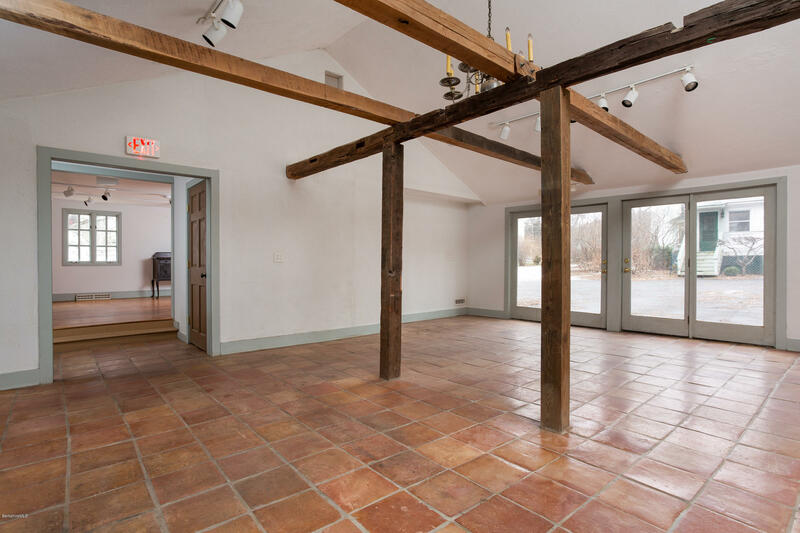 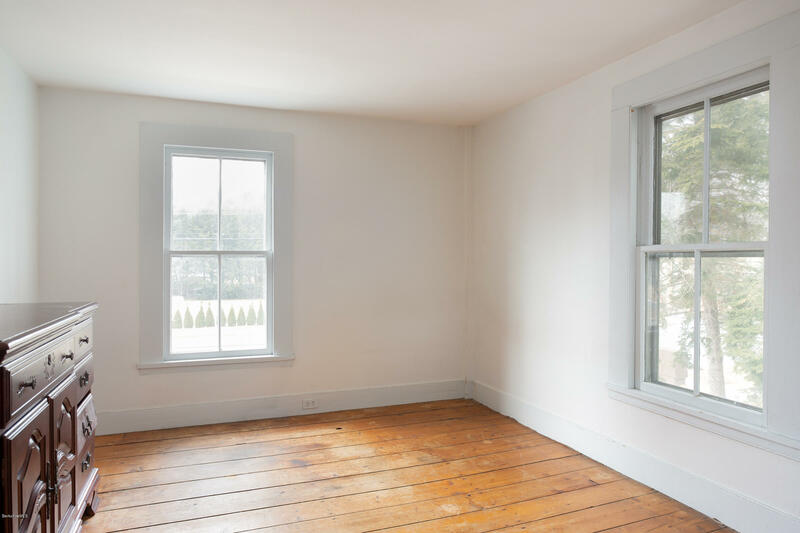 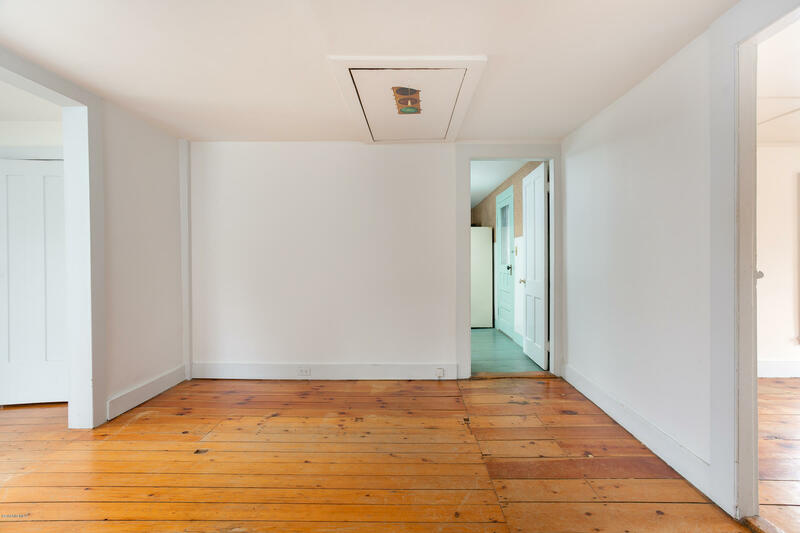 The recently renovated four-season former store outbuilding has French doors, multiple rooms, a second floor overlooking the first floor spaces, and a half bath. 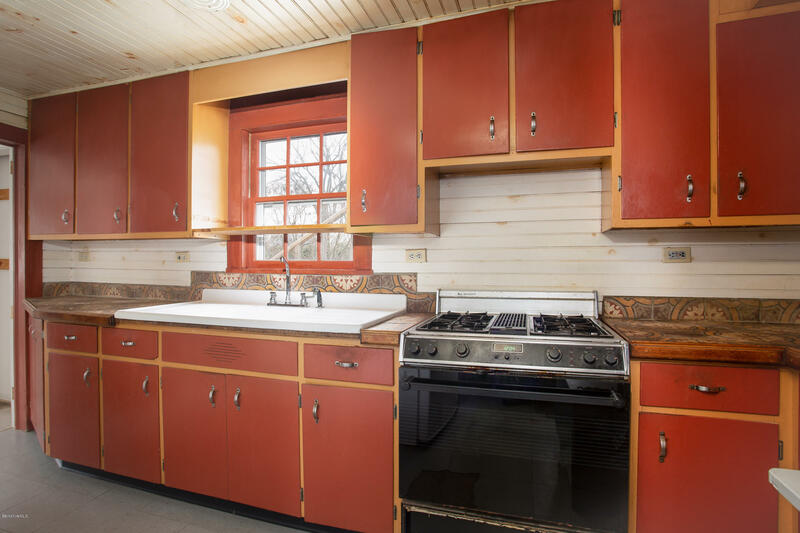 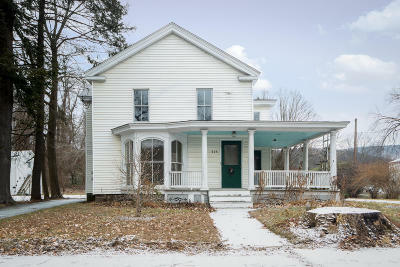 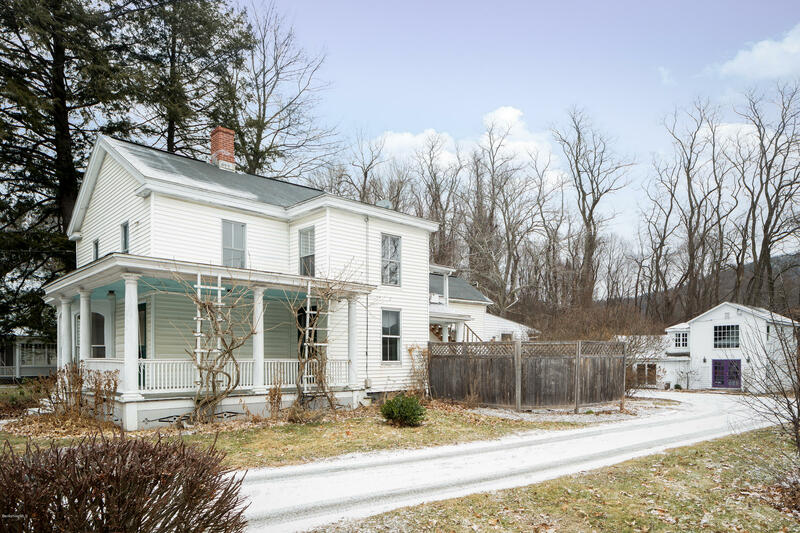 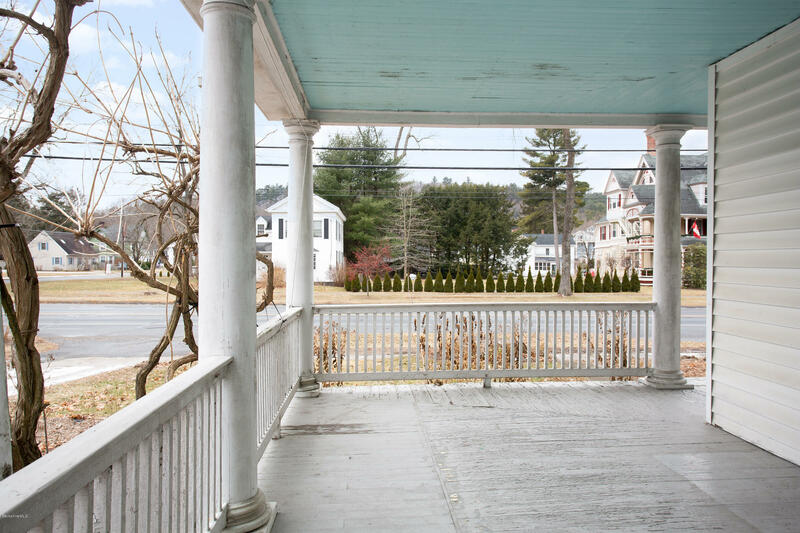 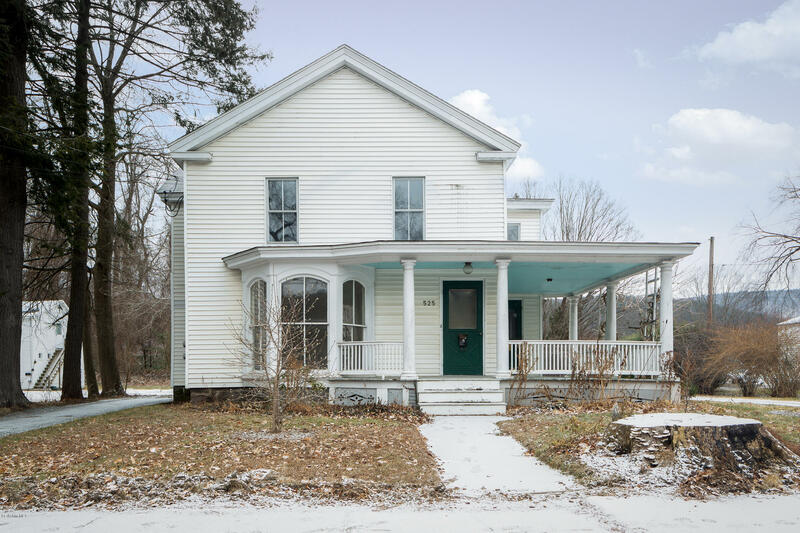 A multitude of possibilities here with great visibility, located just south of town center in the MXD (mixed use transitional) zone, nearby the shopping area of Great Barrington. 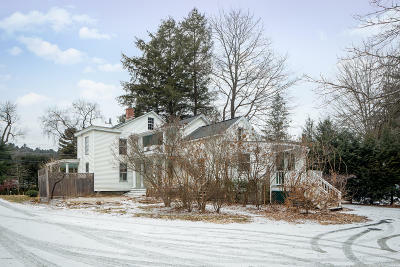 A circular drive with plenty of parking and lovely gardens.